Bring your own mask or YLC will provide one for you! Have I told you before that I really enjoy my time spent with the YLC? The people are awesome and the goals help all of us. In less than one month(!) the signature even will be here. What is this signature event you ask? 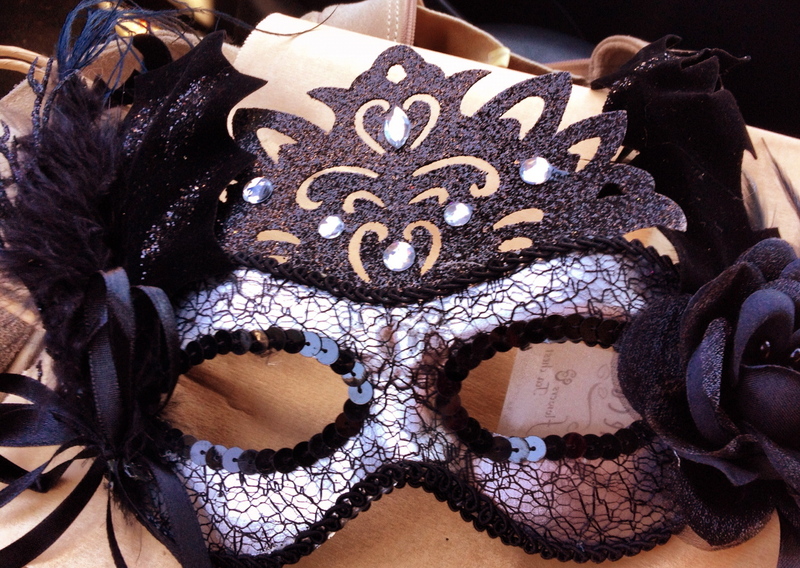 It is a Masquerade Ball where our goal is to Unmask A Cure! It is on November 10 in Cambridge! Why should you come to this event? Well $75 will get you a night full of dancing & entertainment, drinks, appetizers chances to enter raffles and all the proceeds go to JDRF. If you have to drive, there is free parking and if you’re coming from far away, there are discounted rates at the Marriott where it is being held. If you wanted to get all of this in one night in Boston, you’d spend a lot more than $75 and it wouldn’t be going to a wonderful cause. I understand that money might be tight for people and that driving into Boston can be a really big hassle and it’s a long weekend so you might have other plans. But I don’t really want to hear it because I have a friend flying in from Oregon just for this event! So please join us and all the other YLC members for the first ever YLC signature event! I want to see all of you there! Of course I broke my Ipad right before a 3000 mile flight too. But this is going to be AWESOME!